On 2/6/06, my second book will be released. It is a prequel to "Damaged Merchandise," and like I did with that book, this is a poem about the book - War Zone. Agree with Ed on this one powerful title powerful lines and no doubt a powerful book. Good luck with sales my friend. 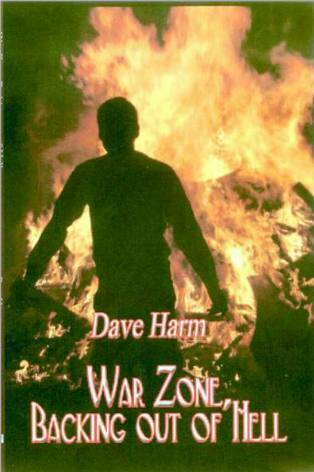 Very powerfully penned, Dave, and best of luck with this second book! Congratz on you book my friend!! Congrats with your book, war is hell, and we'll be in the present one for a long time,thanks to the division in this country.